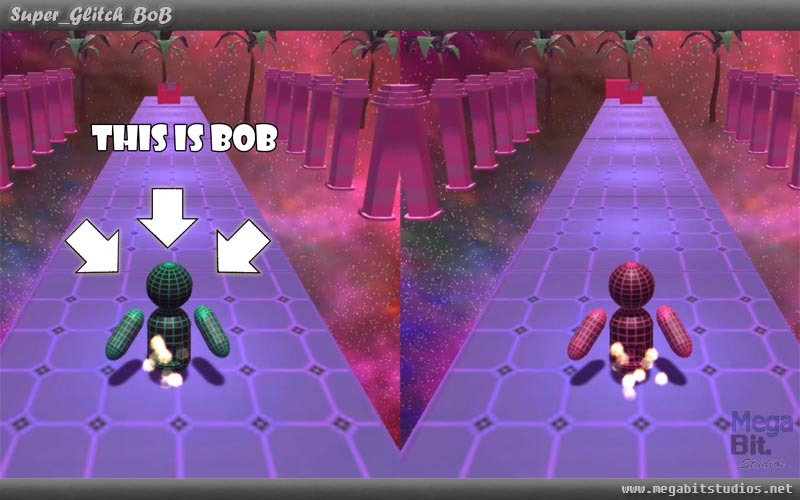 Super Glitch BoB is now available for download click here to check it out. 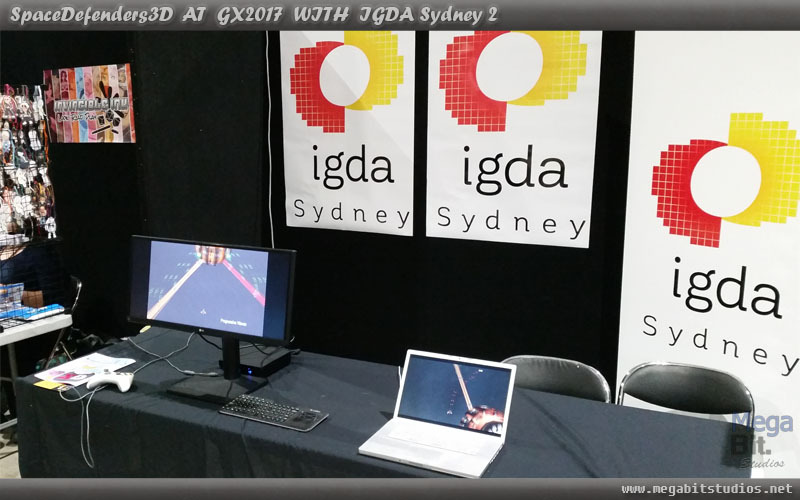 Super Glitch Bob is a 3rd person endless runner in which two players compete against each other and try to defeat one another by sabotaging the opponent's running course. WHAT could this be who is bob? cheack back 12/10/17. 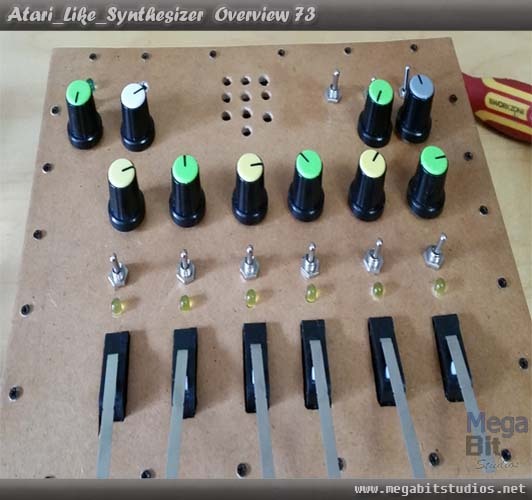 Atari like sounding synthesizer, the synthesizer has a 3.5mm audio out for headphones speakers ECT. 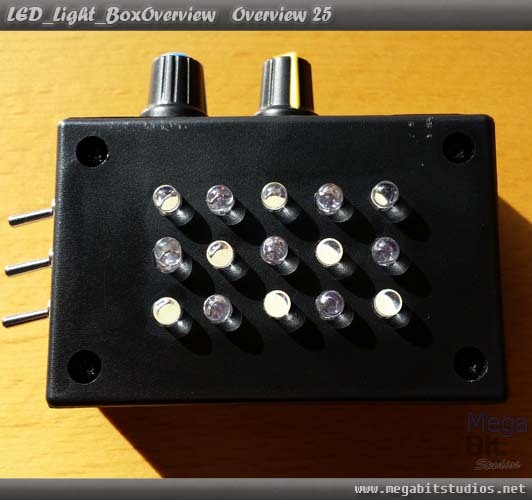 There are a few effects 6 individual note with pitch adjustment, auto note play tracer with adjustable speed and indicators Leds, overall pitch adjusts, pitch distortion witch with adjustment and filter adjustment switch Click Here. 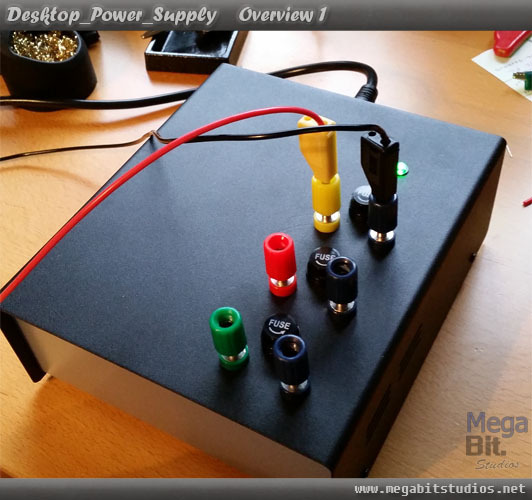 A LED light box that is black light or white light box which has adjustable strobe function and adjustable brightness lamp, all in a small compact package Click Here. 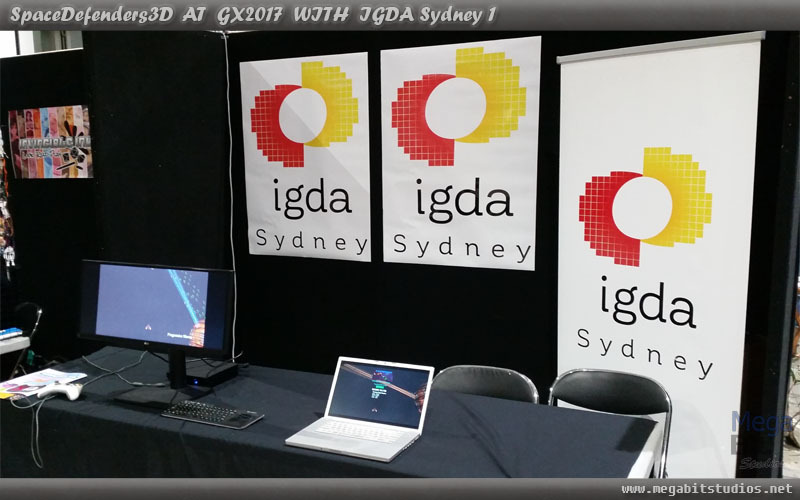 We are happy to announce we are going to be apart of the IGDA sydney at GX Australia 2017 Game Expo, Made in NSW Display at their booth this weekend 29th and 30th. 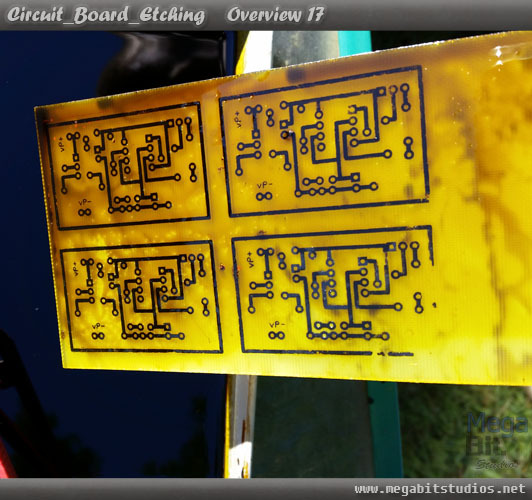 Ever wondered how to make your own customer circuit board, check out our tutorial here, it is a lot easier than you think. 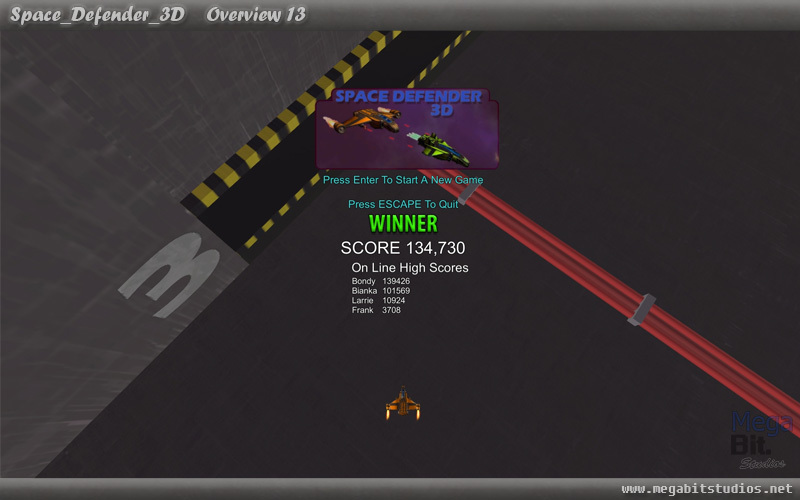 We have Launched Space Defenders 3D click here and go download the game and see if you can get your name on the high score and challenge your friend to beat your scores, if you have any feedback or comments feel free to contact us and let us know. 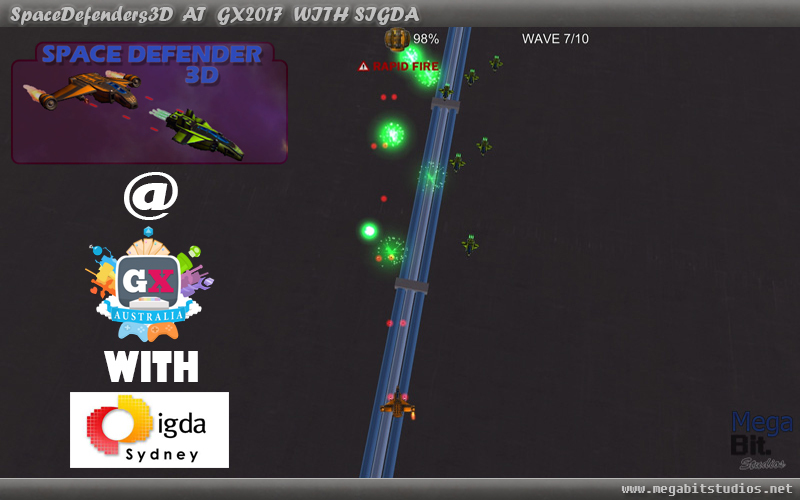 Our Biggest Project yet Space Defenders 3D will be releasing 23/3/2017, Space Defender is a 3D third person base defence shmup, consisting of progressively difficult waves of enemies, with the player defending the core in the centre of the map from enemy space craft that increase in frequency and numbers spawned as the waves consistently increment. 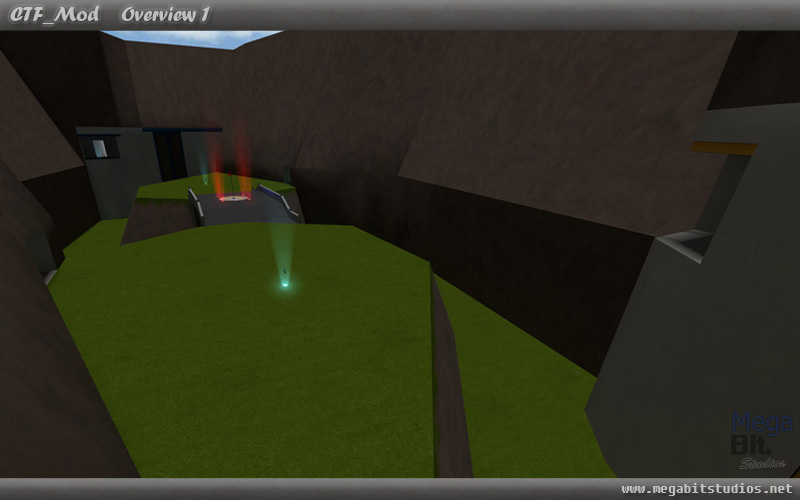 Welcome to our Relaunch here at megabit studios we have a shiny new site www.megabitstudios.net we have also got some old but new content for the new launch that has never been seen before these are projects that have not made it off the ground but are playable take a look at the 2 projects CSS CTF Mod http://www.megabitstudios.net/CTF_Mod.html and a CS1.6 Map GO_Kart map http://megabitstudios.net/Go_Kart.html , make sure to check back soon we will have some electronic projects coming out over the new few months.